2. 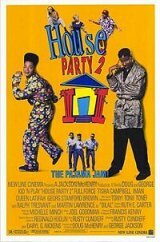 House Party (I Don't Know What You Came To Do) - Tony! Toni! Tone!